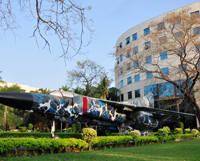 Hindustan College of Engineering, started in the year 1985, was conferred the "University Status" by University Grants Commission (UGC), Government of India, Under Section 3 of UGC Act 1956 from the academic year 2008-09 and under the name HITS (Hindustan Institute of Technology and Science). 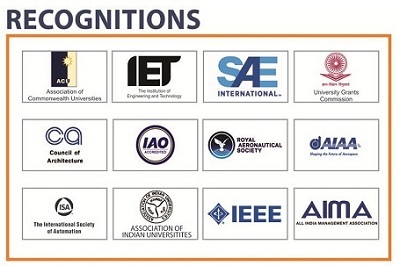 Today, Hindustan Institute of Technology and Science is one of the most sought after engineering Institutions in Tamil Nadu, reputed for its highly qualified and experienced faculty and excellent infrastructural facilities for curricular and extra curricular activities, the University has maintained an enviable academic excellence right from its inception. 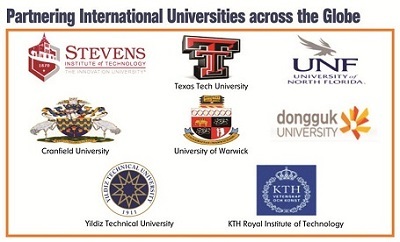 The student community comprises of students from all over India and Overseas. We have students hailing from Afghanistan, Bangladesh, Bhutan, China, Egypt, Ethiopia, France, Indonesia, Kenya, Korea, Liberia, Libya, Mauritius, Nigeria, Oman, Rwanda, Singapore, South Africa, South Korea, Sudan, U.A.E, Thailand, Vietnam, Tanzania, USA, etc. Opportunity to be involved in various research centres and projects on campus. The Civil Engineering Department is one of the oldest departments in Hindustan Institute of Technology & Science started in 1985. It offers one under graduate programme with three specializations and three post graduate programmes in Structural Engineering, Construction Engineering and Environmental Engineering. The department has highly qualified and well experienced faculty who are involved in research in the areas of Structural Engineering, Environmental Engineering, Transportation Engineering, Water Resources Management etc. The department has successfully completed many research projects funded by government agencies and has very close interaction with many leading industries and research laboratories in areas relating to green materials, health monitoring, construction management etc.